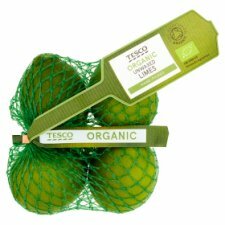 Tesco Organic Unwaxed Limes Hand picked. 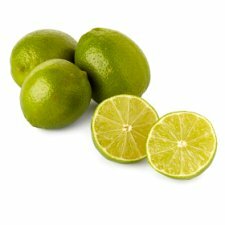 Grown in sun drenched orchards for an intense taste, ideal for drinks. Hand picked. Grown in sun drenched orchards for an intense taste, ideal for drinks.